What better way to support your local economy than shopping locally? 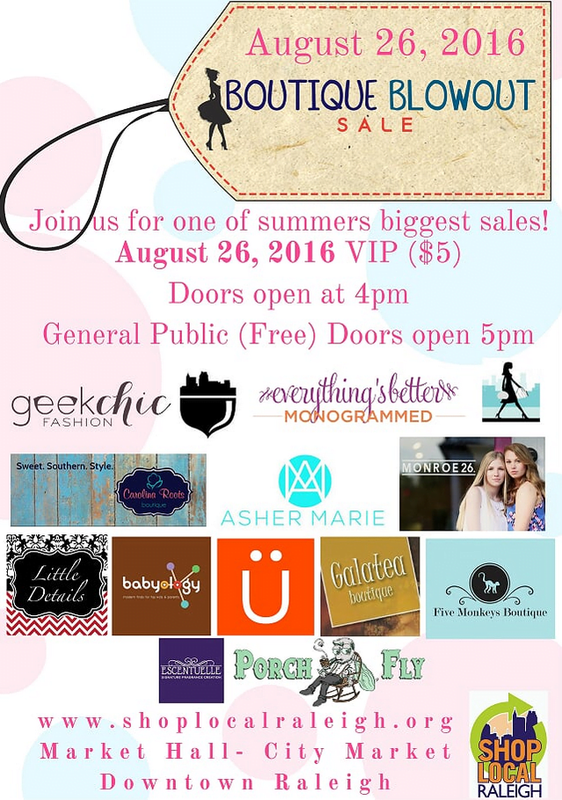 Come join us for the event of the summer and shop till you drop on August 26, 2016! Shop Local Raleigh is dedicated to promoting and supporting locally-owned & independent businesses in the Wake County area. 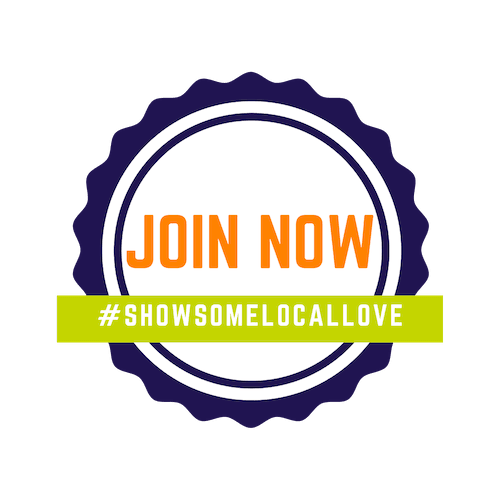 We constantly look for new ways to support our local economy and increase exposure of local businesses which is why Boutique Blowout was created. Boutique Blowout gives us the opportunity to promote shopping locally by having a huge summer sale! We invite local boutiques and vendors to participate and we use our marketing tools and resources to promote this event as well as each boutique/vendor that participates. Our goal with this event is to provide additional exposure of our local businesses and share their story with our local community. We can’t wait to see you on August 26! Are you a Boutique or Vendor that in interested in participating in Boutique Blowout? Click here to fill out an application! *Please contact Peter with any questions.